This vessel is available for purchase and immediate delivery. It has been fully refurbished. 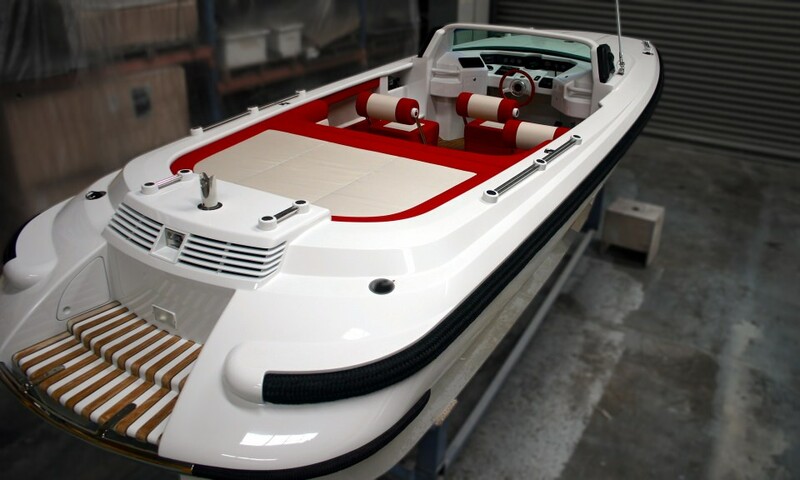 This build started life as the Coral Island 7.5m open tender. It was the 2nd of a pair of Vikal's first delivered tenders in 1992. 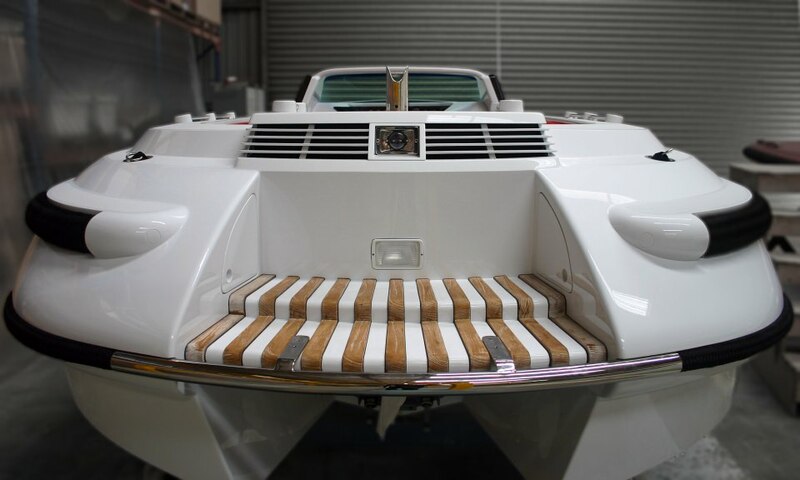 After emerging from a recent extensive restoration, this tender is presented in new condition and offered with a new warranty. The full refurbishment includes up to date new mechanics, hydraulics and electrical systems. Extensive specification is available on request. 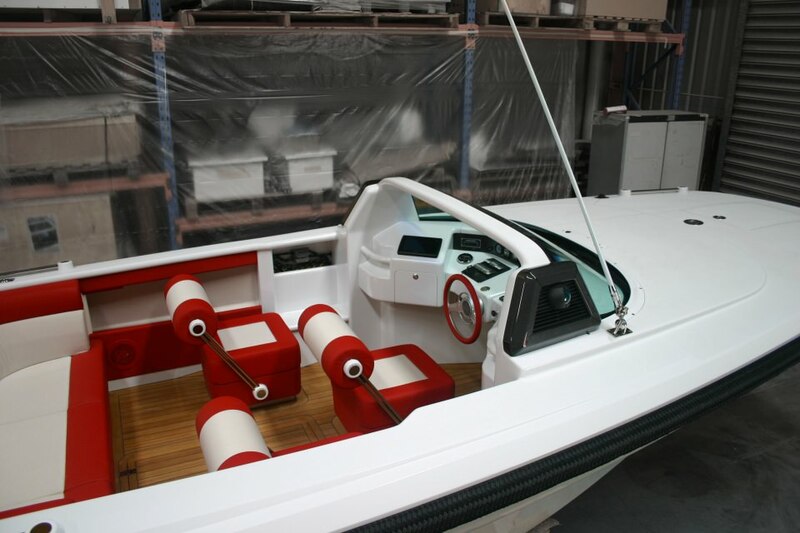 Features include a Xtreme leather and Sunbrella interior, concealed anchor winch with anchor shaped to bow, laminated 62 series Cadillac windscreen, with a single blade auto wiper and washers and teak decking. Fitted engine is a KAD44 Volvo Diesel. 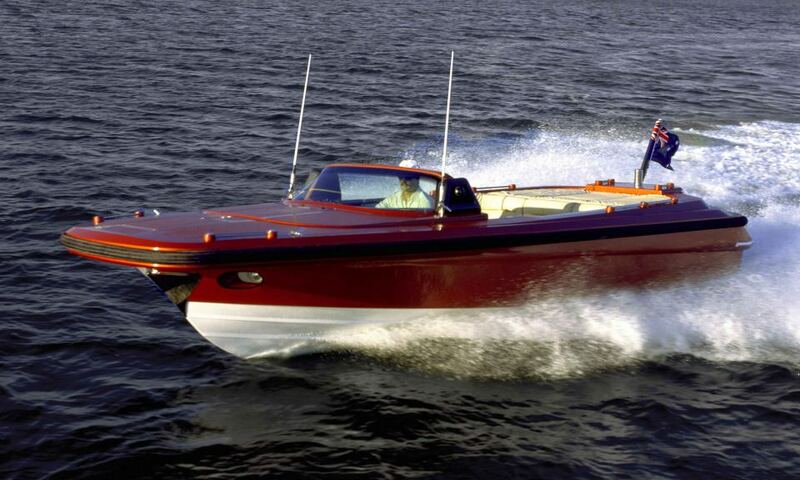 This tender is currently available for immediate delivery.